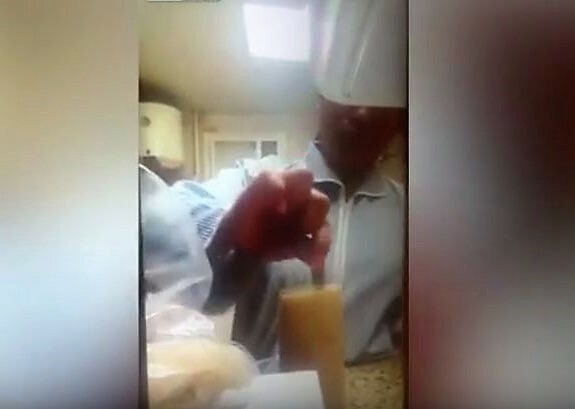 This is the pretty disgusting moment a maid was allegedly caught pouring urine into her boss’s drink. According to local reports, the family had become suspicious of the maid for undisclosed reasons, and decided to install a secret camera in the kitchen. The camera captured two women preparing a drink – one of the women is seen stirring it before the second maid walks over to the counter. 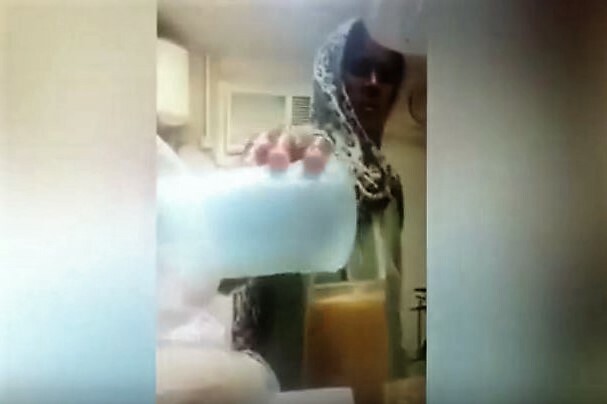 Before she gets there though, she quickly pulls out a beaker – of what definitely looks like urine – from under her clothes, and tops the drink off with it. The woman then returns to carry on with her job and can be seen preparing food in the background, as if nothing happened. Speaking to local news outlets, the head of the family spoke of his (obvious) shock while watching the footage back. He also sent out a message warning other families to be cautious of their maids, The Daily Mail reports. It’s unclear whether either of the maids have been fired, but we can only guess they have been.